Welcome to the first SLING LIBRARY in Cyprus, where you will find a collection of wraps, slings and carriers available for rent. 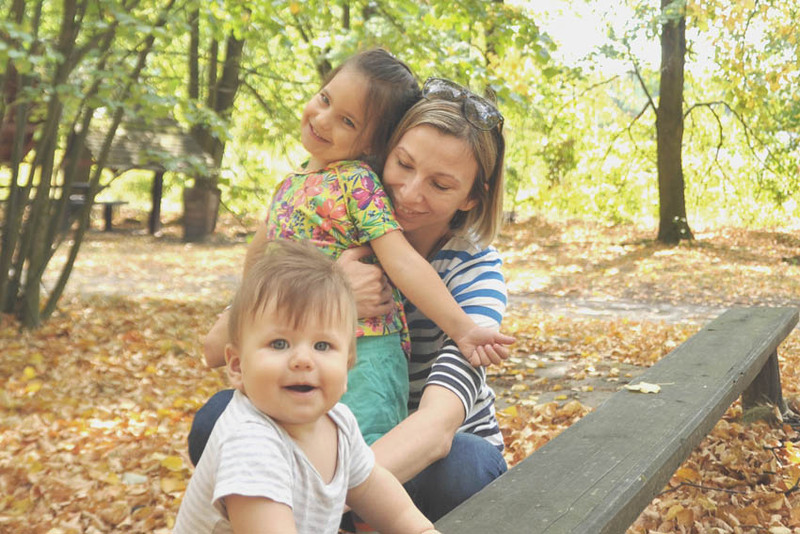 This is a great option for those hesitating about if, and what to buy, and wondering if babywearing is for them. It also enables you to choose and rent a carrier you will only need for a short period, e.g. for a holiday trip. Loan fees are agreed in advance and depend on the length of the loan and the carrier or sling borrowed. The standard loan period is 2 weeks, which will cost 10 – 15 EUR per carrier. Refundable deposits reflect the value of the carrier/s borrowed and are 40 EUR- 90 EUR per carrier hired. 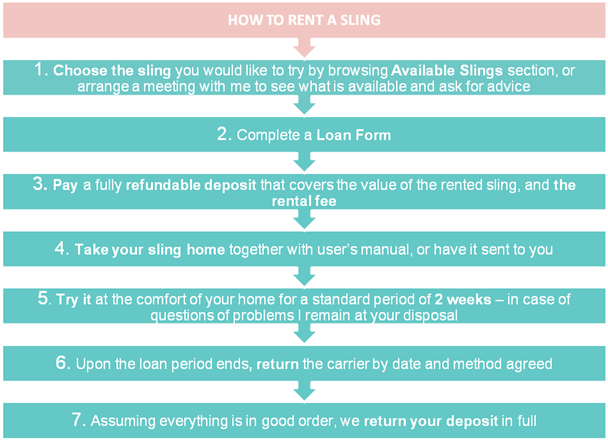 We're also happy to agree longer loans or loan extensions if you need.In case you cannot pick up your sling in person, an island-wide delivery is also available at approx. 4.55 EUR per item. The borrowing person needs to cover the sending back fee as well in case the sling is to be returned this way. For more detailed information, please see our Terms and Conditions. Contact me to arrange the rental.